Philippines, July 1, 2013 – Since its introduction to the world at a global launch event in New York City early in 2013, the Energy Boost running shoe has revolutionised the running world. Featuring the ground-breaking cushioning technology BOOST™, which provides the highest energy return in the running industry, it has set a new benchmark for adidas running footwear, was honoured with the Runner’s World 2013 Best Debut award and, in its first appearance at a global marathon, BOOST™ took home the crown in Tokyo. And this was just the beginning. 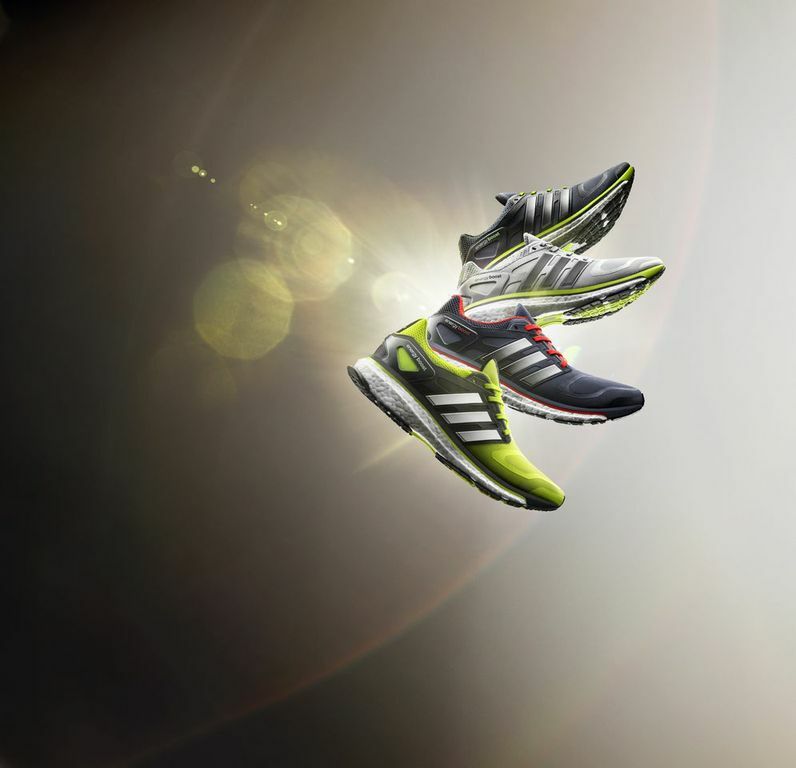 Now, BOOST™ is being rolled out to more adidas running products and colours. In addition to the Energy Boost franchise, which will come in four colorways for both men and women, BOOST™ cushioning is now also available in adistar and adizero running footwear. In fact, BOOST™ foam will replace the common EVA material in all adidas running performance shoes by 2015. The new colourful Energy Boost collection will be available worldwide at adidas Sport Performance stores and selected retailers as of July 7, 2013 at PHP 7995. Visit www.facebook.com/adidas for more information. The BOOST™ foam material combines previously contradicting performance benefits of soft and responsive cushioning. Based on an innovative process developed by adidas’ partner BASF, the world's leading chemical company, solid granular material (TPU) is literally blown up and turned into small energy capsules which make up the shoe’s distinctive midsole. Additional adidas technology featured in the Energy Boost includes: a special mid-foot support frame which cradles the foot in place, an extended TORSION® system from heel to toe which helps to minimise roll for more stability; an adiwear outsole which reduces wear in key sole areas and extends the life of the shoe; and an external heel counter which maximises the heel fit and comfort during the run. Energy Boost is miCoach compatible.